Volunteers trying to save Druridge Bay, Northumberland from an opencast mine, save wildlife reserves and prevent climate change accelerating. The old SD page is now closed and we have a new Crowd Justice page under the same title, due to end 24th June 2017 although we may extend the deadline if necessary. AIM - To save land at Druridge Bay in Northumberland from being developed into a 3 million tonne opencast coal mine. This is not only a local issue, but also a major national and global concern. If the mine is excavated it will accelerate climate change through the burning of fossil fuels as well as increasing pollution. The mining operations will disperse wildlife, pollute adjacent wildlife reserves and damage local tourism which already employs many more people than local mining. We need to raise £10,000 towards our overall costs for Solicitor and Expert Witness fees, legal documents etc. We have already commenced raising additional funds through donations and also through events attended by Bill Oddie, our MP, the leader of the Green Party and many wildlife & climate change experts. 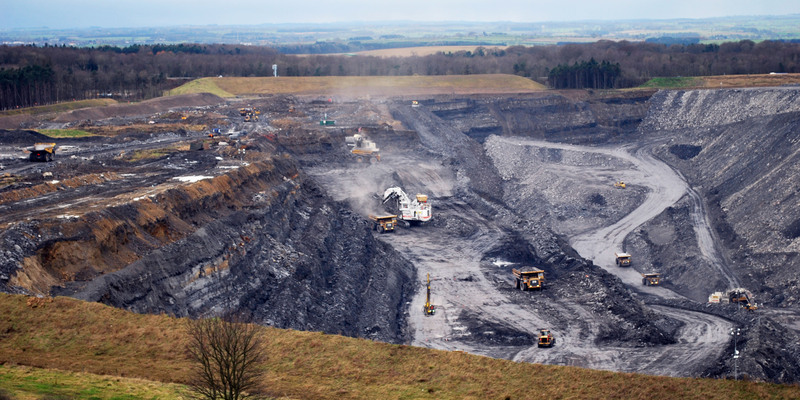 BACKGROUND / LEGAL Banks Mining applied successfully to Northumberland County Council to opencast a 3 million tonne coalmine at Highthorn on Druridge Bay. Following its approval, the application was called in for a decision by the Secretary of State. The Secretary of State was particularly concerned about the extent to which the proposed development is consistent with Government Policies for meeting the challenge of Climate Change. Other reasons included the extent to which the proposed development is consistent with Government policies and Ministerial Statements, for conserving and enhancing the natural environment; the sustainable extraction of minerals, Central Government's commitment to replace coal fired power stations with gas as stated on 18/11/2015 and Departmental guidance on renewable and low carbon energy. Objection letters to Northumberland County Council were submitted by climate change experts, environmentalists and ecologists as well as locals, people in the wider area and nationally, and exceeded many times, the numbers of support letters. IMPACT ON THE ENVIRONMENT The UK government is to end the use of coal in energy production by 2025. All coal power stations will be converted to fuel such as biomass and some are already in the process of transition. Coal is no longer a major source of power, falling from over 30% of the market to less than 5% currently. An opencast in Scotland owned by Banks Mining has been mothballed 3 years early as there is no market for the coal. 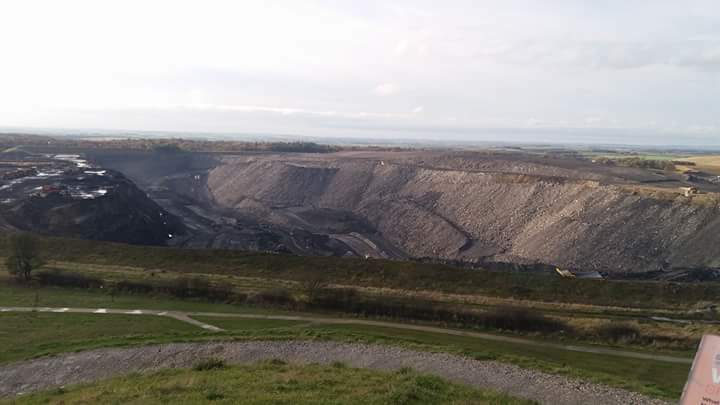 Burning 3m tonnes of coal from Highthorn at Druridge Bay will accelerate climate change and in addition, Banks have refused to confirm that they will not extend the mine in accordance with their original application for 7m tonnes, to create the largest opencast mine in Britain. Locally, traffic levels will increase by 300 trucks and over 100 vehicles daily, all making return journeys. The sea is a Marine Conservation area that will be affected by water from the mine. 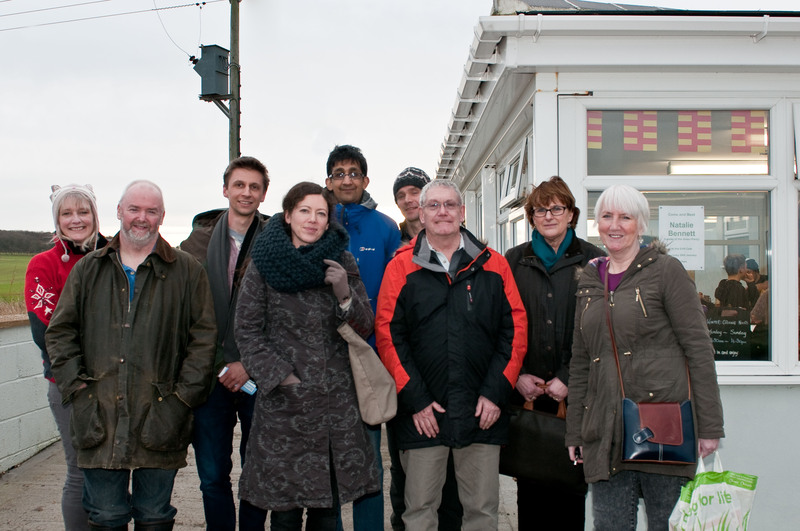 In 2016, another mine operated locally by Banks was flooded during a period of heavy rain and if flooding occurs at Druridge Bay, the polluted water may drain directly into the sea from the low-lying land behind the beach. IMPACT ON WILDLIFE The proposed opencast site is adjacent to wildlife ponds (one with SSSI status) managed by Northumbria Wildlife Trust. Wildlife is very diverse, including red squirrels, great crested newts, otters, 5,000+ pink footed geese, marsh and hen harriers, avocets, little egrets and owls. Due to blasting, pollution and constant noise, the wildlife will lose their habitat and feeding grounds will be contaminated. The area is a dark skies location, which is one of the reasons why so many birds and bats return every year in significant and increasing numbers, but the area will be floodlit 24/7 if the mine is excavated. IMPACT ON TOURISM / JOBS The bay area is a major tourist attraction for holiday-makers, bird-watchers, walkers, photographers etc. Without the mine, tourism will increase and far exceed permanently, the levels of temporary jobs from the mine. Please give to save the wildlife, their habitat and breeding grounds, our flourishing tourist industry and make our planet greener and less polluted. This issue has serious local implications but will have negative and permanent ramifications nationally and globally regarding climate change and the burning of fossil fuels. 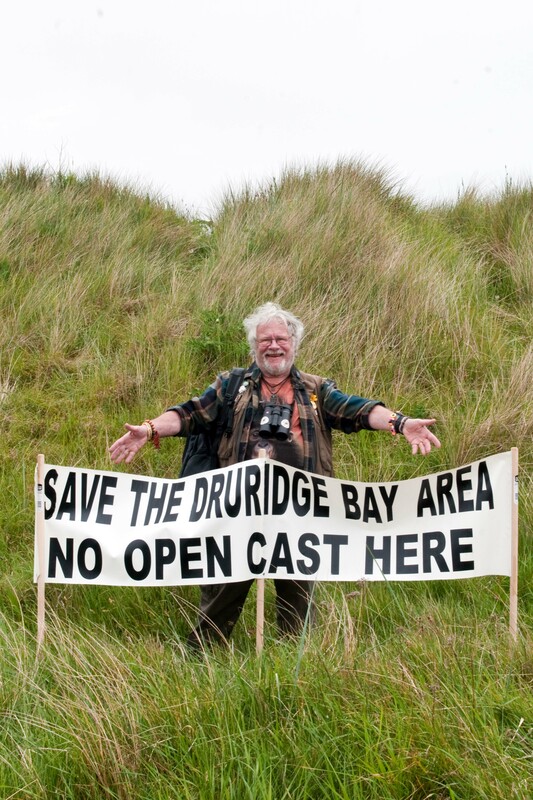 I hope that the link below works, but if not, please let us know via our Facebook page Save Druridge!